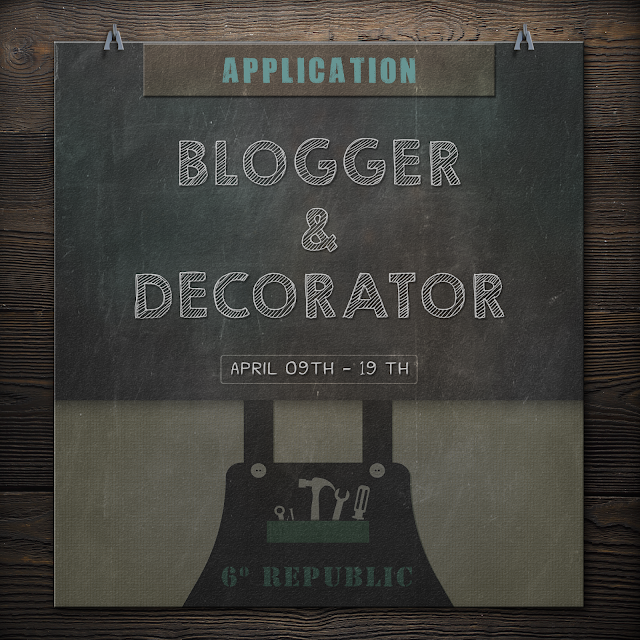 The time has come again and 6 Republic is looking for talented and dedicated bloggers and decorators whose images really showcase decor items. There have been necessary changes in our requirements so please make sure to read those carefully before applying. Applications close on April 19th.